Malaysia lures every tourist to see the land of endless beauty. It is a home for many ethnic groups like Malays, Chinese, Indians, all co-existing in peace and tranquility This multiculturalism has made Malaysia a tourist haven. Hundreds of vibrant festivals are held in this land of wonder and excitement. Picturesque spots, majestic buildings and breathtaking scenery are present throughout the length and breadth of Malaysia. Kuala Lumpur, capital city of Malaysia, is studded with sky kissing skyscrapers. The main attraction in the capital city is the historical twin Petronas towers. Sparkling night markets, bustling Chinatowns, etc., are the main adornments of these twin towers. In the city of Putrajaya, the chief visiting places are, Putra Mosque, Perdana Putra, Seri Wawasan Bridge and Putra Bridge. 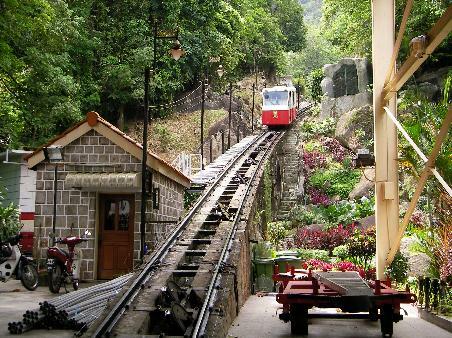 There are also many places of cultural importance, such as, War Museum, Snake Temple, Fort Cornwallis, George Town, Kek Lok Si Temple, Penang Bridge and Penang Hill. Among the historical places, Jonker’s Walk, Portuguese Settlement Village, Muzium Budaya, St. Paul Hill, Poh San Teng temple A’ Farmosa Fort, etc., are the most famous. Perhentian Islands in Terengganu state is a group of Islands, with sun kissed beaches, famous for breathtaking sunset scenes. Other famous destinations are: Cameron highlands (famous for tea plantations), Kinabal National Park (for mountaineering) and Redang (Island destination). Malaysia is growing as a hub for various exciting activities. Visitors engage in a plethora of adventurous in Malaysia. The most popular among them are scuba diving, White-water rafting, Trekking and caving, Golf, Karate, Traditional sports, Longhouse visits, Jungle railway, etc. Futuristic malls, exotic cultural stores, lively markets, make Malaysia a frequented place for shopping. The best time for shopping in Malaysia is during the annual sales, i.e., from July to September and November to ending January. 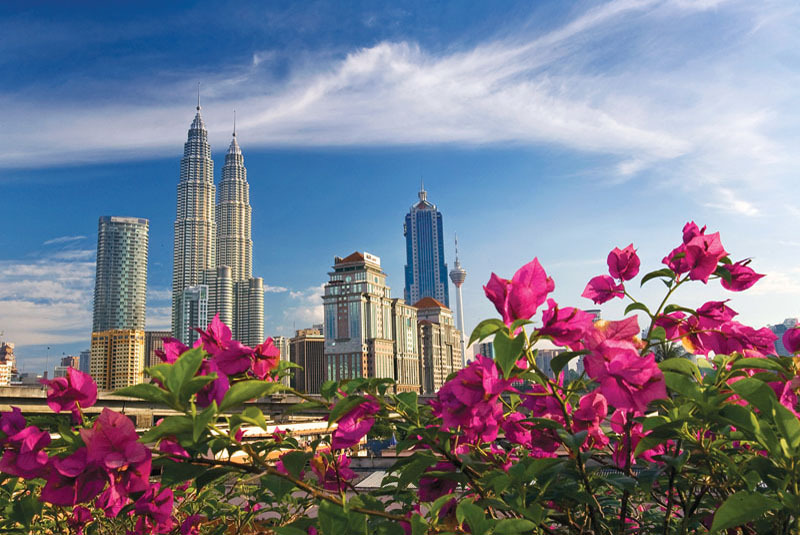 The most popular city for shopping in Malaysia is the capital city Kuala Lumpur. There is no better shopping place for fashion products and electronic goods in the world other than Kuala Lumpur. The shopping time is mainly from 1000-2200 hrs daily. As far as Malaysian cuisine is considered, it is spicy, delicious, mouth watering and appetizing. Food stalls are to be found in the streets as well as in towering buildings. One can taste various cuisines in Malaysia. Nasi lemak, Sambal, Acar and Rendang are the famous dishes in Malaysia. Regarding accommodation, every visitor should kick this worry out of his mind. Hotels dot every square metre of Malaysia. Being a member of International Youth Hostel Federation, Malaysia is a home for numerous Youth hostels. The facilities in these hostels are very good and young people get home away from home. Malaysia is an amalgam of different ethnicity Different people of varied cultures co-exist peacefully in this beautiful land. Muslims, Christians, Hindus, Buddhists, etc., all live in harmony. People of Malaysia, known as Malays, are very hospitable. For them entertaining visitors is a type of worship. Throughout the year, the climate is mainly tropical. However, the months of October and November are the months of monsoon. Tourists generally like to visit Ultimate Vacation in Malaysia during the summers to enjoy the waters and beautiful beaches. So, in coming summers, do visit the country of bliss and happiness. Malaysia takes you into a world free from trouble and worries. It fills your heart with joy and makes your soul cherish the beauty of Mother Nature. A visit to this wonderland is must for all nature lovers.